“The Bill Engvall Show” on TBS is back this summer with all-new episodes. Tim Meadows is featured in the second season of “The Bill Engvall Show” on TBS. 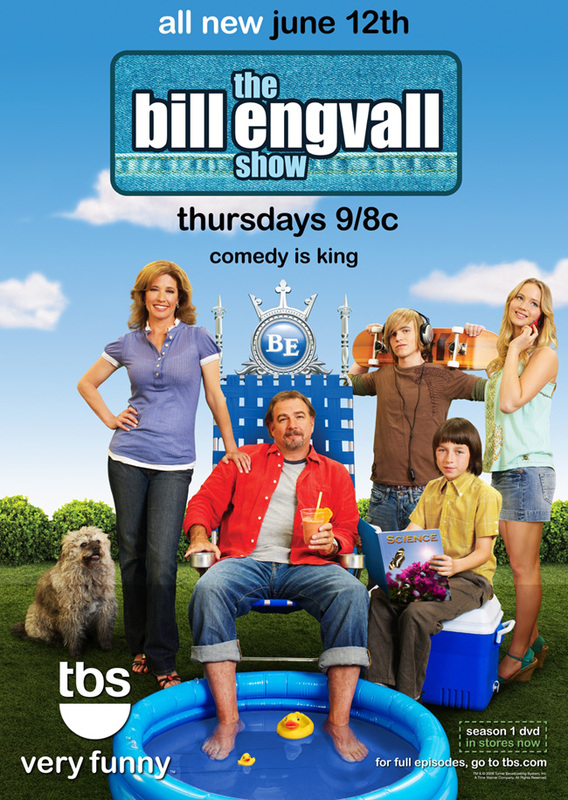 The TBS hit family comedy “The Bill Engvall Show” (No. 1 among households and people 25 to 54) is back this summer with all-new episodes. Comedian Bill Engvall (who has won over audiences with his hilarious stand-up show) brings his unique take on family and parenting to TBS for a sitcom the whole family will love. Engvall stars as Bill Pearson: a family counselor, loving husband and father of three kids whose own family could use a little dose of counseling. Bill’s wife, Susan (played by Nancy Travis from “Becker” and “The Sisterhood of the Traveling Pants”), tries to keep the clan in line. Their three children (Lauren, Trent and Bryan) definitely know how to manipulate them. With a humorous perspective on family life, this comedy series shows the authentic yet playful side of parenting and portrays a father who’s the heart of the family. What makes you burst into laughter? This HollywoodChicago.com Hookup: TV is simple: The first 10 people to comment below win! We will be in touch with the 10 winners with digital passes. Submitted by Xaur on May 19, 2008 - 11:13pm. Submitted by kimbav on May 19, 2008 - 11:25pm. Submitted by guilly88 on May 20, 2008 - 12:17am. My hubby would just love to go to this! Thank you so much! Sorry - didn’t read the whole thing. What makes me burst into laughter is my husband singing Do wah diddy! Submitted by unklepaulie9090 on May 20, 2008 - 2:47am. What makes me burst into laughter is the Bill Engval show on TBS! And whenever I get the last pass I won from HOLLWOODCHICAGO!!! Submitted by babygirlaj25 on May 20, 2008 - 11:28am. There are a lot of things that make me laugh. Physical comedy is always great. I will laugh out loud when someone acts silly or tells a really great joke. It’s important to laugh, so it’s good to do it as much as possible. Submitted by Kevin (not verified) on May 20, 2008 - 4:10pm. Submitted by gritguy on May 20, 2008 - 4:27pm. 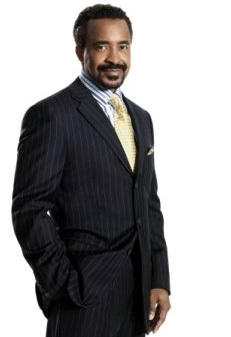 Why, Tim Meadows, of course! Submitted by swedishchica05 on May 20, 2008 - 5:26pm. Submitted by brucelat on May 21, 2008 - 2:16am. A great comedian makes me burst out into laughter. Submitted by Megan_xoxo on May 21, 2008 - 3:11pm. Television shows are what make me burst into laughter, especially well written comedy shows! I always look forward to watching The Office every Thursday night. Tim Meadows is one of the funniest comedians ever, he was even on an episode of The Office! I would love to be able to meet him and see a screening of this TBS comedy, that would make me burst into laughter :).